“For God so loved the world He gave His one and only Son, that whoever believes in Him shall not perish but have eternal life,” John 3:16. “The LORD is gracious and compassionate, slow to anger and rich in love,” Psalm 145:8. God has been presented as cold, stern, demanding, punishing, and even aloof. On this journey to exploring His heart those statements have been proven to be the furthest things from the truth. God is passionate, loving, patient, filled with joy, compassionate, forgiving, and involved. His love for each of us is personalized. He is the perfect Father. So, what constitutes the perfect father? They say people filter their view of God through their parents. If a person has loving parents, then it is far easier to see God as loving. Set aside the view of your earthly parents and come join me on the journey to knowing the perfect parent, God. Unconditional Love. The perfect parent loves their child not based on their performance or abilities. Their child is the object of their love because they are an extension of who they are. We are made in God’s image, Genesis 1:27. We are His children. Patience and Mercy. The perfect parent is filled with patience. God is perfect in patience. He knows our weaknesses and limitations. God is not a cruel task master. He knows without His help we are doomed to fail. He did the work for us on the cross, so we could depend on Him. He overflows with mercy, as well as patience. When we fail, He asks we confess our sins, then He forgives us our sins. He extends mercy. Provides Instruction & Lovingly Corrects. 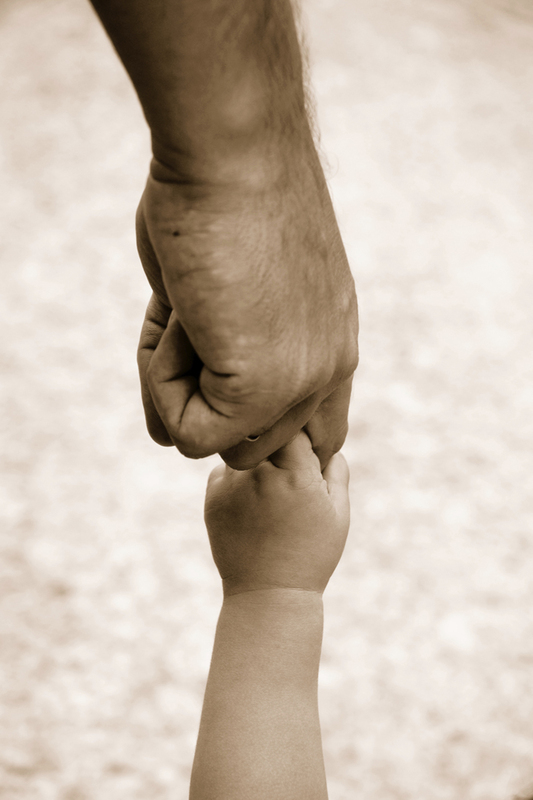 Leadership is a fundamental characteristic of the perfect parent. They lead by example and correct in love. If they see their child is headed for disaster, they will do all that they can to help their child get back on track. Protect, Provide, Comfort, and Encourage. The perfect parent is concerned with the well-being of their child. They make the best interest of their off-spring the highest priority.God cares about every detail of His children’s lives. The perfect parent is their child’s biggest cheerleader. Leaves an Inheritance/Blessing. The perfect parent has blessings set aside for their child. The Bible states a righteous person leaves an inheritance for their children’s children, Proverbs 13:22. God has given all those in Christ a share in His inheritance. God offers blessings and every spiritual blessing in heavenly places for those who receive Jesus as Savior, Ephesians 1:3. Those are just some of the characteristics of God as the perfect parent. There is so much more. He loves us more than anyone on this planet. My prayer is that we have a deeper revelation of His love. We are deeply loved. P.S Check out http://www.facebook.com/erinlambpoetry for your opportunity to win a free copy of I Thought I Knew What Love Was and a gift card (US residents only for the card).